Timone and Pumba were real!? As we all know that Disney creates the most famous fictions of the world. But there are a few things in Disney fairy tales that resemble others in real life. A few such incidents of fairy tales coming true are mentioned below. Quasimodo is the name of the famous bell ringer from the Disney movie “the hunchback of Notre dame.” Despite the movie is a fiction, it was found that in the 19th century there was a stonemason in France with the same hunchback as Quasimodo. A skeleton was also found from the same time to prove his existence. Phineas and Ferb are likely one of the most famous cartoons on the Disney channel. The show casts the two brothers and their sister Candace, who is always trying to get their brother caught by telling their unlikely adventures to their mother. 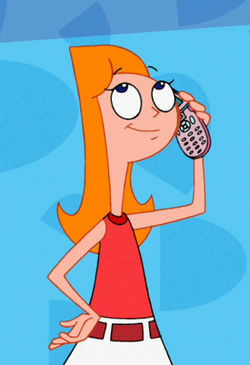 It is a theory that the girl is based on a real life person named Candace, who has schizophrenia. It is believed that the characters are based on actual stories, and the mom ignores the daughter’s accusations because of her sickness. 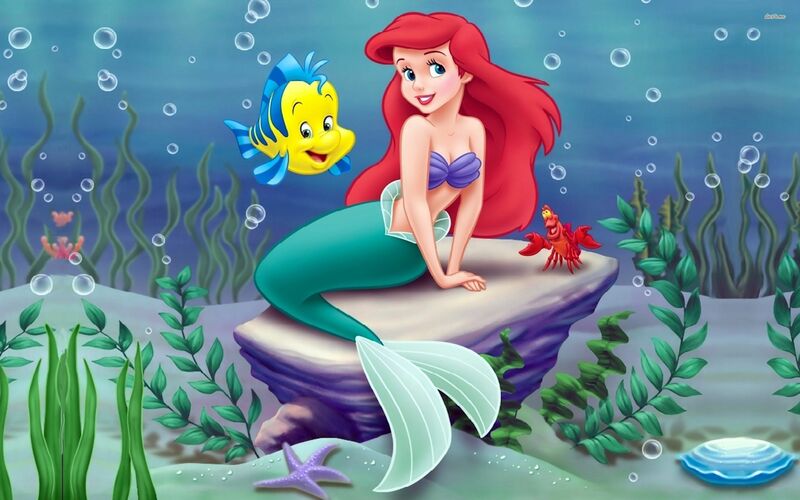 Although everyone loves areal from the Disney movie “the little mermaid,” the existence of mermaid in real life is a highly controversial topic. But it is believed by a few people that mermaids exist. Especially after a few accidental pictures show illusions resembling mermaids. It is believed that the writer of the children’s book was inspired by his son, Christopher Robin, and his teddy bear to write the book casting his son himself. It is believed that a woman name Pocahontas actually existed, and the story was based on her life events, although instead of being an adult, the real Pocahontas was only 11 when she saved the Englishman from her father. Also, Pocahontas never had an actual romantic relationship with the man but did later go on to marry an Englishman. There is a theory that Mary Poppins is based on a woman named Brenda Ashford, the woman might not be able to use magic but she studied about being a nanny when she was 18 and remained a nanny for 62 years while taking care of over 100 children. Although a friend ship between a warthog and a meerkat is highly unlikely, a reporter captured the two in real life having a great time together. Could the two have been modelling for the film too? Another fact that really surprised us was that the vultures in Jungle Book were actually made to resemble the Beatles. In fact, the Beatles were even asked to do voice overs for them but due to scheduling problems, that never happened. Believe it or not, when making the animated flick of Aladdin, the titular character was modelled after none other than up and coming superstar of the time, Tom Cruise. As you can see from the image above image there is a striking resemblance between the two. Robin Williams wasn’t just the voice actor for Genie, but it was believed that the character Genie was made from the ground up with the personality of Robin Williams in mind. Tinkerbell from Peter Pan was rumored to have been made to look like Marilyn Monroe. However, it was confirmed that she was made in the image of Margaret Kerry who even modelled for the character during production.